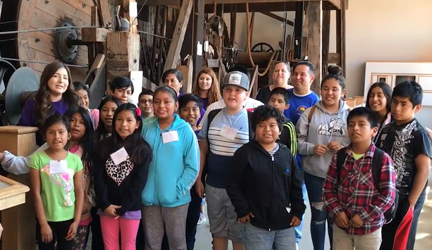 The CRC “Involve” Group, made up of our employees, look for opportunities to network, volunteer or raise money for common causes supported by mostly their own resources. 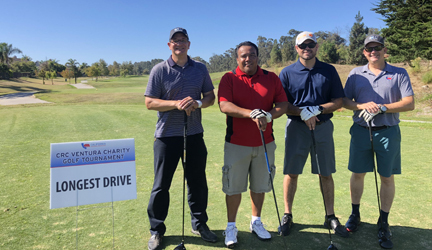 This year’s 3rd annual golf tournament is just one such activity and proved highly successful when all results were tallied, delivering a record fundraising amount. 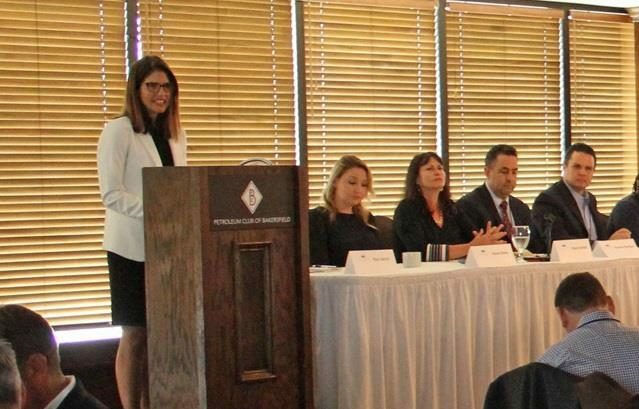 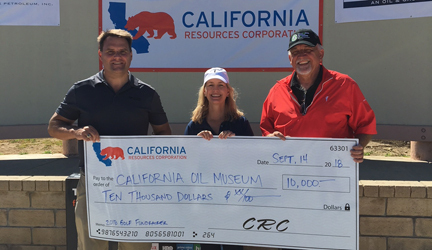 Chaired by CRC Land Negotiator Brandi Decker and CRC Well Analyst Robert Hernandez who organized the tournament efforts, the twosome chose the California Oil Museum as the beneficiary.